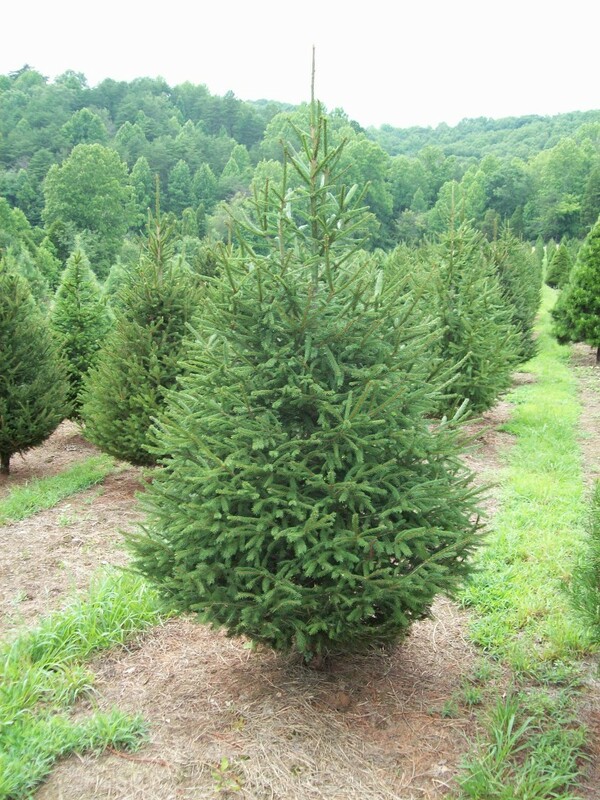 Norway Spruce (Picea abies) is a fast growing coniferous evergreen trees and the most common for landscape use. It has a natural pyramidal structure and a strong central leader. 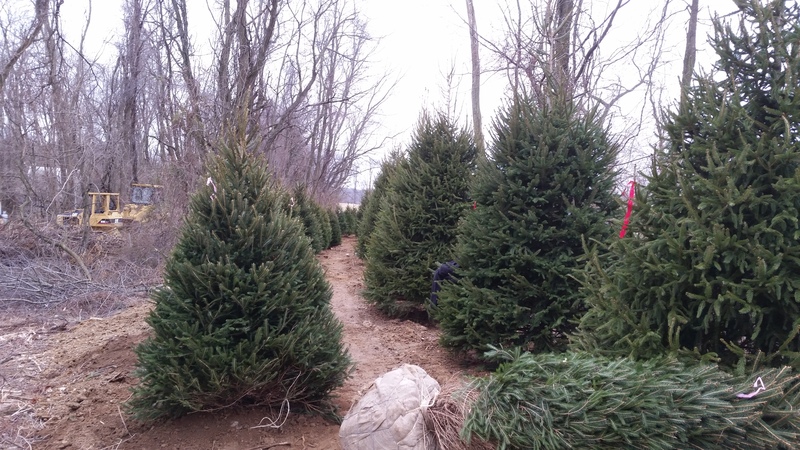 The dark green needles are 1/2″ to 1″ long and maintain their color throughout the winter. The work well in a grouping, screen, or specimen plant. Acidic, loamy, moist, sandy, well-drained and clay soils. It has some drought tolerance. 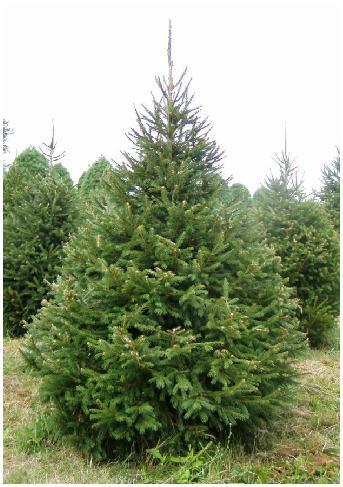 Interested in our Norway Spruce? Contact us Now.